Slim-fitted suits are having their moment in the spotlight. They’re dominating red carpets and prime-time TV, and we just can’t take our eyes off well-dressed celebs rocking slim-fit suits. 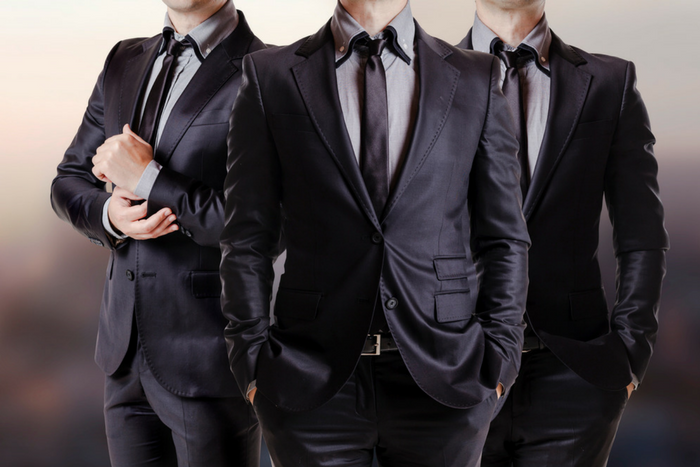 Slim fit suits are tailored-to-fit a man’s natural body shape. There’s no draping or gapping, so the finished look is polished and crisp without being too constricting. Just take a peek at these celebrities in slim fit suits to see what we mean! Each week on American Idol you can see host Ryan Seacrest looking put together in classic slim fit suits. He often opts for a basic color ensemble, like black, dark blue or gray, and then spices things up with simple patterned Windsor ties, shiny black dress shoes and classy pocket squares. His catalog-ready look is sometimes jazzed up with a crisp black bow tie or relaxed by skipping a tie altogether and leaving the top button or two of his shirt undone. Formal or casual: Ryan Seacrest rocks the slim fit suit both ways! Modern Family’s Cam Tucker flaunts an easy breezy denim and button-up style on television as a busy husband and father. But, when it comes to Eric Stonestreet‘s red carpet moments, like when he picked up an Emmy in 2012, it’s traditional black-tie all the way. A black bow tie and black-buttoned tuxedo shirt were set off with a jet black slim fit suit. He looked incredible in his fitted formal wear accessorized with a shiny gold Emmy. Actor Morgan Freeman is proof you don’t have to be a young star to pull off a suit with all the trimmings. In Wanted, his gun-wielding character Sloan was agile and dapper in a patterned three-piece slim fit suit accessorized with an antique pocket watch, matching vest and tie-clip. 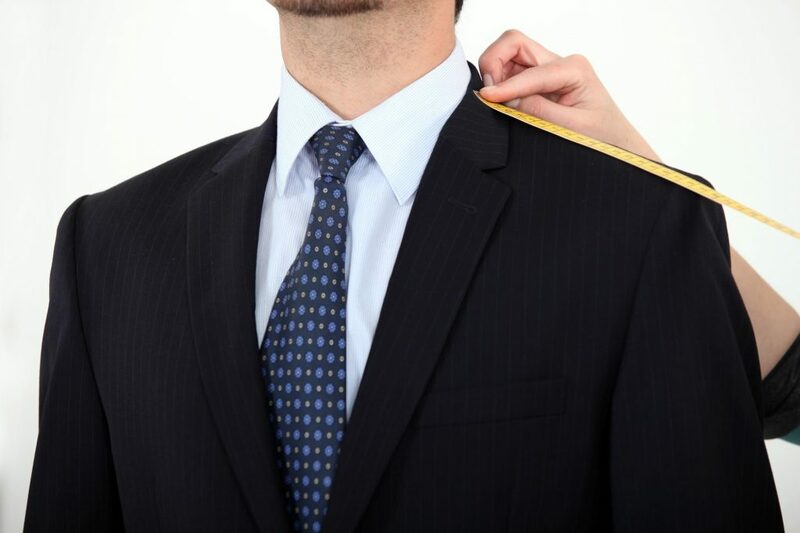 With a Windsor tie always snug at his neck and crisp white collar, he commanded respect and attention. Hop on the slim-fit suit bandwagon for your next formal event – browse Jim’s Formal Wear online to see what catches your eye!